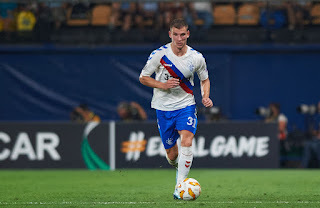 In yet another attempt to undermine everything Rangers, the Scottish press has resorted to inaccurate translation of Borna Barisic’s words to the press in order to perpetuate a myth that the mood is ‘sad’ at Ibrox. 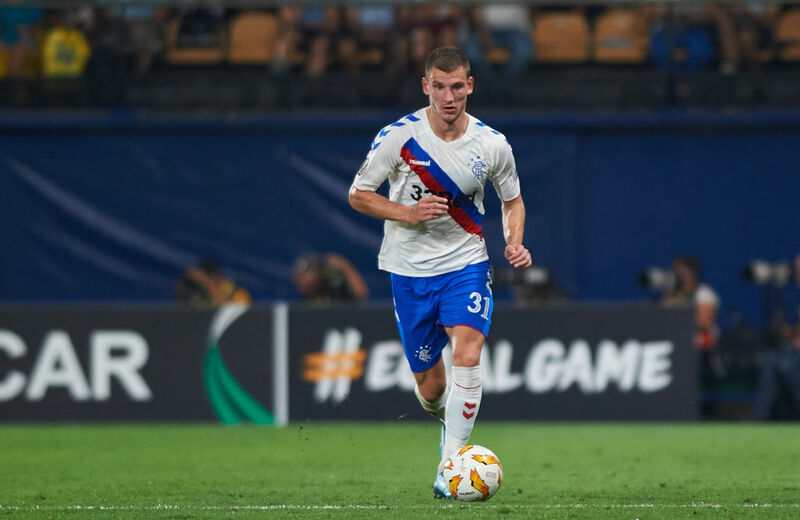 The Croat international was speaking to the media before his nation’s upcoming 2020 qualifying double header, and admitted his start to life at Ibrox hadn’t been the best. BIG difference between shaken and sad, ladies and gentlemen. One suggests players are angry, shaken, will get over it and want to make amends, the other implies the mood has gone depressed and the outlook is gloomy, which is massively worse. Not like our home-grown press to make things up, is it? Almost like one got it wrong, and the rest just copied the story without bothering to double check. 100% media against us 100% SPFL both Teams and Clubs and last but not least SFA !!!! It's so glaring and obvious now they don't even hide or disguise it.